Fishing Charters Near Me. Look No Further Than Captain Rex Gudgel. Sanibel, Charlotte Harbor, Pine Island Sound, or Boca Grande. 1 or 2 anglers per boat. Extra boats and services arranged for larger groups, no problem. 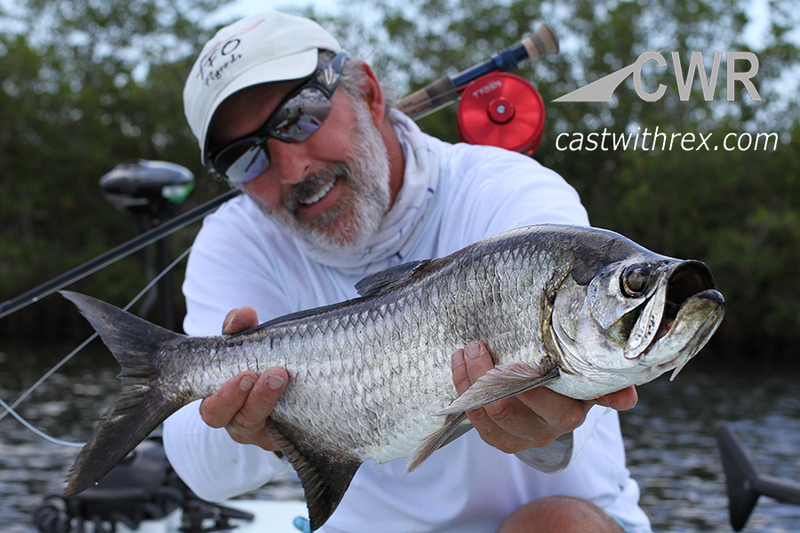 Tarpon Season Rates- $100.00 per hour one or two anglers everything included. 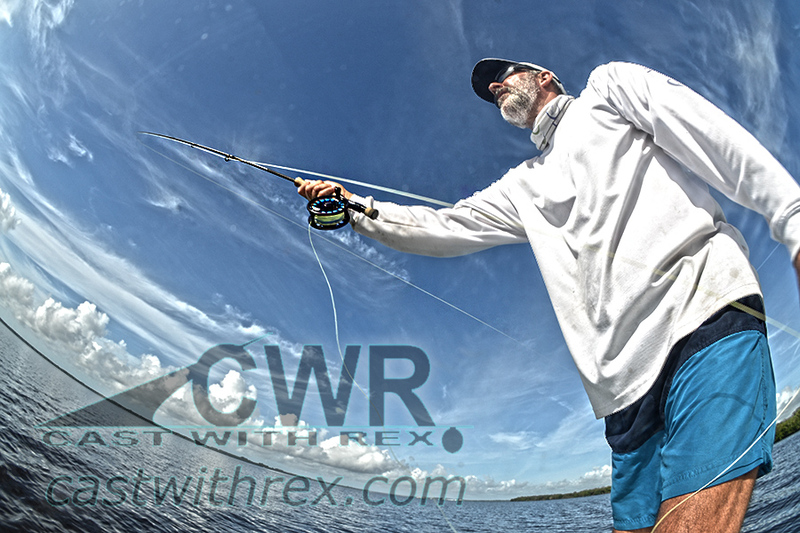 Rex with a Tiny Tarpon Fly Fishing Fun Times Let’s Go Call Today! 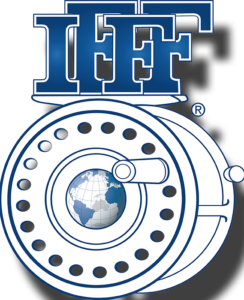 Captain Rex Gudgel is a International Federation of Fly Fishers Master Certified Casting Instructor and has spent thousands of hours training people just like you the art of Casting. 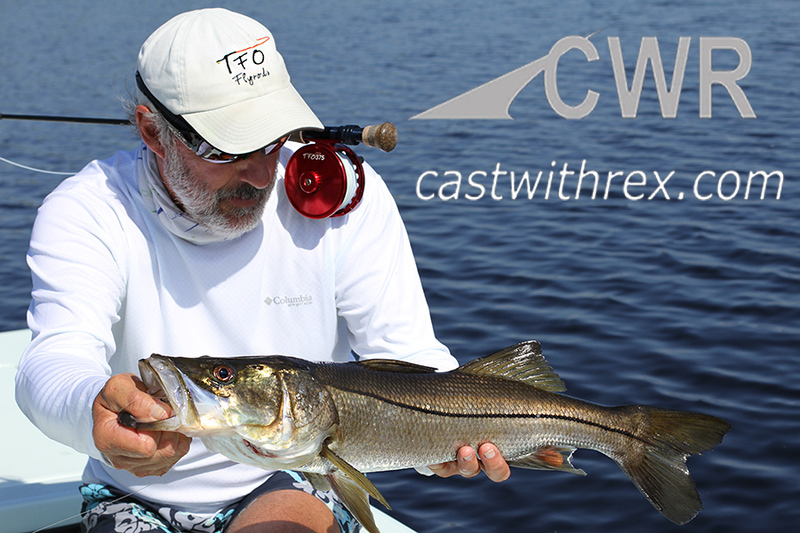 Casting a Fly Rod is always something that your want to learn from a certified instructor. Captain Rex’s is really affordable and well worth investment. Tune Ups…Haven’t fished in awhile? Going on a trip? Give me a call and I’ll help you knock the rust off and get you back in the groove! Don’t ever plan on practicing once you reach your destination!!! On the Water classes for beginners available for 1 or 2 people. Learn to read water, select flies, cast, controlling line and boat etiquette. You will probably catch fish as you learn!!! There is no better way to learn than by doing ! DO NOT BE AFRAID!!! COME AND GIVE THIS A TRY!!! YOU KNOW YOU HAVE ALWAYS WANTED TO LEARN HOW TO FLY FISH!! !